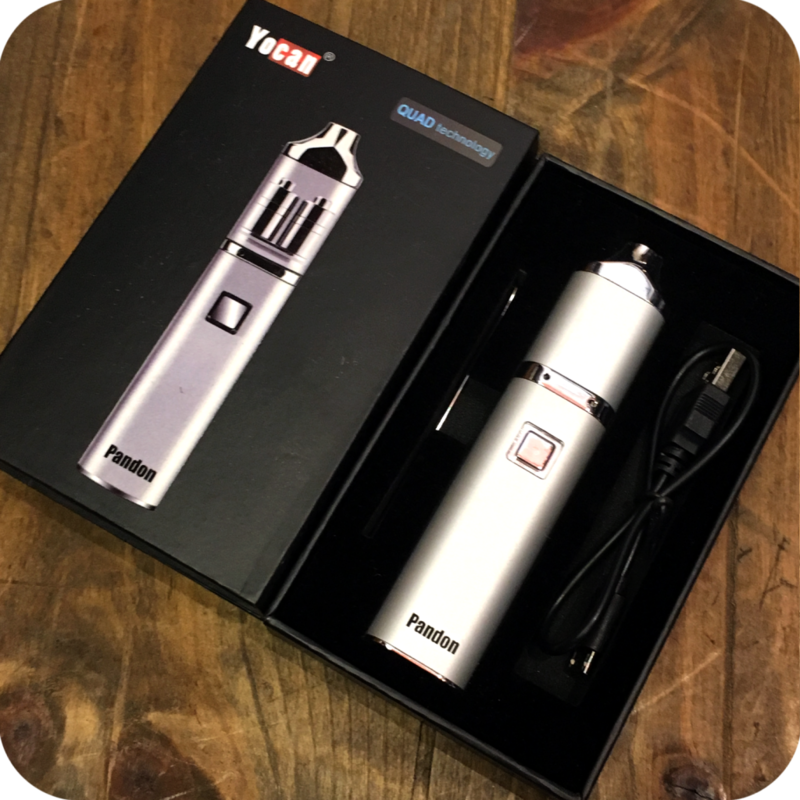 The Yocan Pandon Vape Pen features a unique Quad coil technology by using two Quartz Dual Coils. The quad coil design makes it produce dab-like hits, evidenced by its huge vapor clouds. 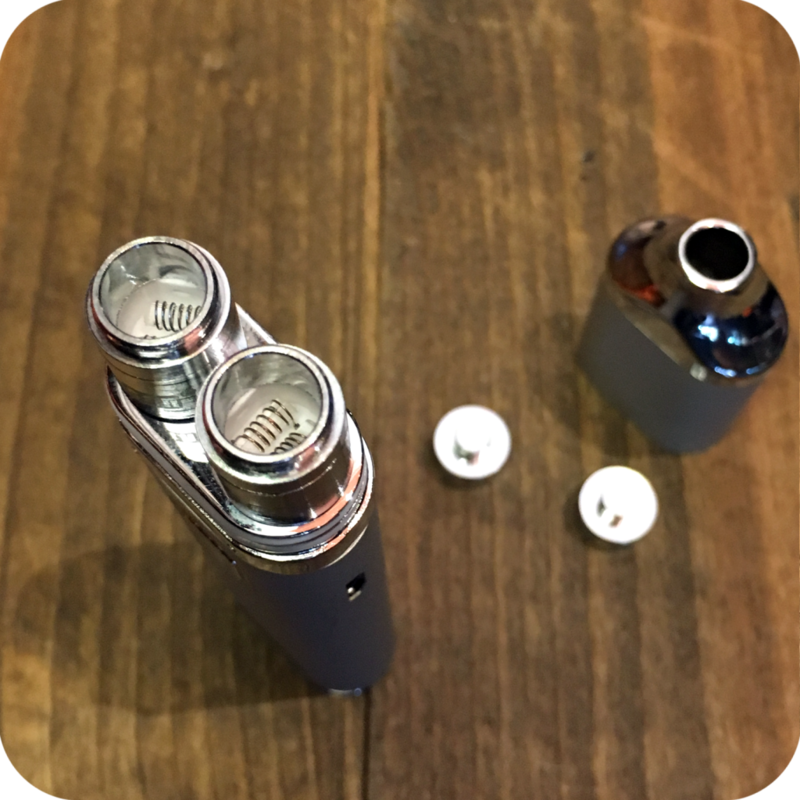 You can use two coil heads for big hits with big clouds, or just one coil for discreet vaping. All you have to do is remove one of the coils. 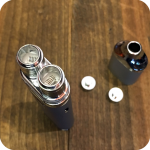 Furthermore, Quartz coils provide the purest experience and guarantee a crystal clean and smooth essence. 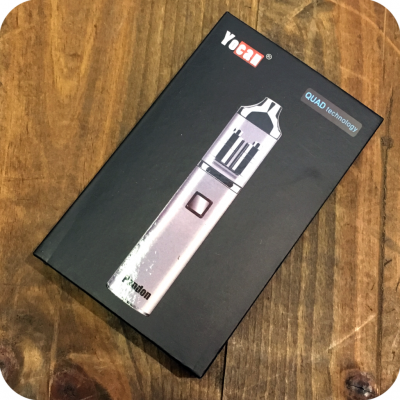 The Yocan Pandon Vape Pen also comes with a functional coil cap to prevent oils from leaking out and keep the heat isolated from the mouthpiece. The Pandon design is compact and powerful as it comes with a long lasting 1300 mAh capacity battery with a 10 second continuous cutoff. 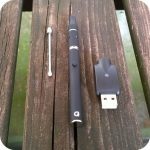 The compact yet powerful battery in this wax pen makes it great for people who want to discreetly vape on the go. Lastly, the output voltage can be adjusted for different occasions. To adjust the voltage level click the power button 5 times in 2 seconds. To power the device on/off, click the button again 2 times. 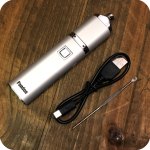 The battery features a micro USB port, an easy and convenient way to charge the battery. 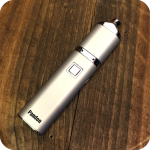 Dab on the go, Pandon is made for traveling. Comes in 4 different colors: Silver, Black, Red, and Blue. Tags: brooklyn glass, brooklyn smoke shop, bushwick head shop, bushwick smoke shop, concentrate vape, concentrate vaporizer, concentrates, new york city smoke shop, nyc smoke shop, Quad quartz coil, Vape Pen, vaporizer, williamsburg, williamsburg smoke shop, yocan, Yocan Pandon, Yocan Vape pen.